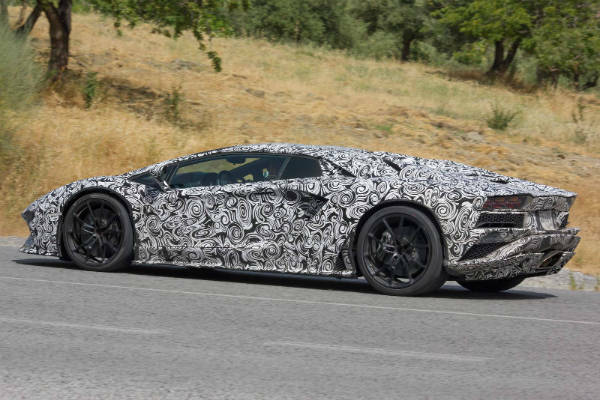 SPY SHOTS: The Lamborghini Aventador 2017 Spotted While Testing! A Brand New Facelift! - Muscle Cars Zone! 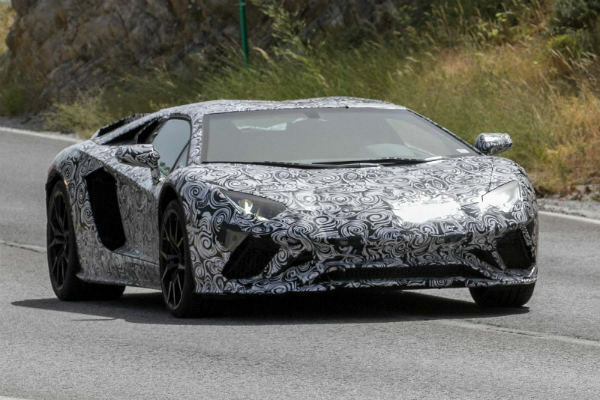 SPY SHOTS: The Lamborghini Aventador 2017 Spotted While Testing! A Brand New Facelift! The front of the Lamborghini Aventador 2017 features a very aggressive front splitter for some extra downforce! 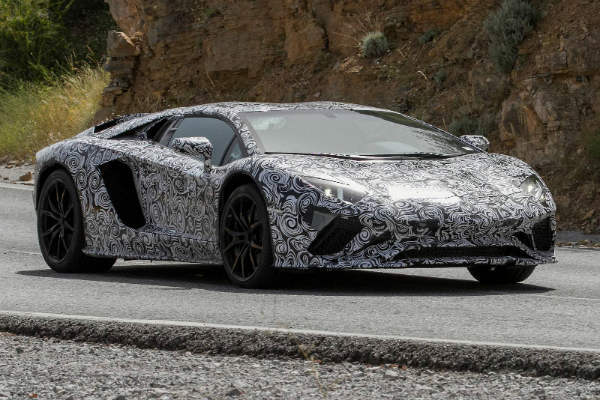 This is very necessary as the engine of the upcoming Aventador will produce staggering 720HP! 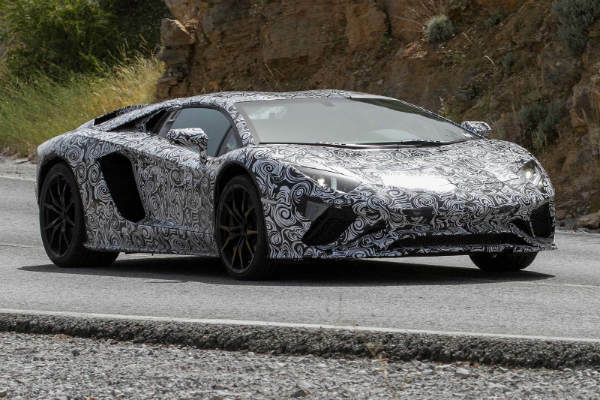 This figure definitely ensures that the upcoming Aventador is in place within the Lambo style! Don’t you think? The major upgrades lay at the back of the supercar! 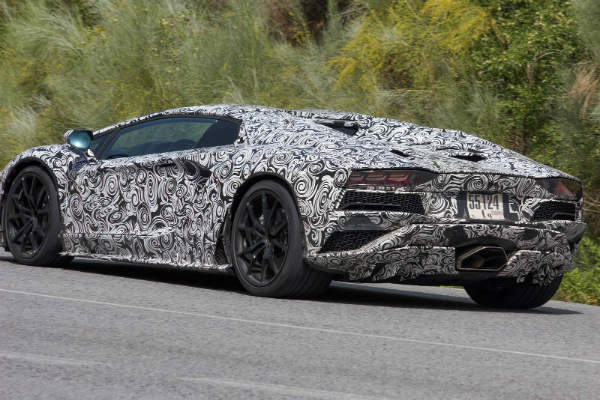 It features a triple exhaust at the rear which will deliver one monstrous screaming sound! 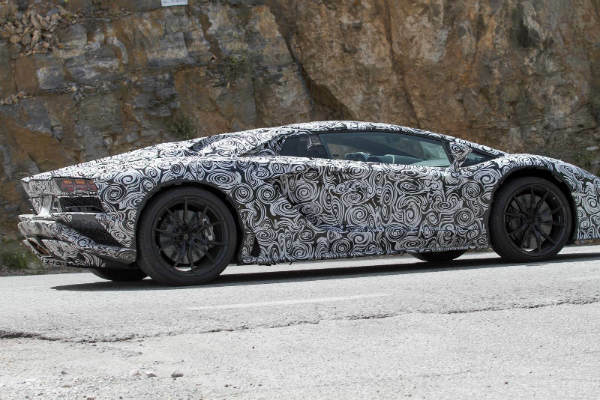 However, the most significant change is the massive diffuser which is inspired by the Lamborghini Centenario! 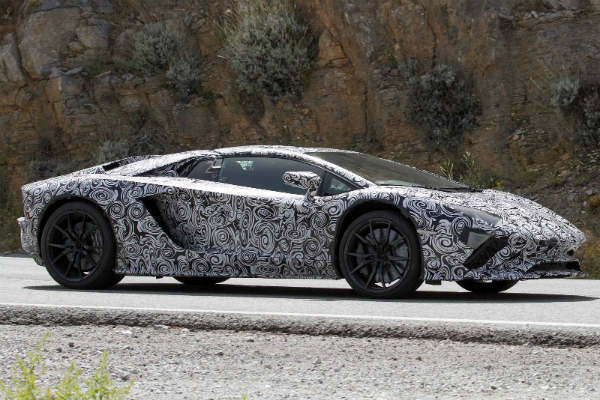 Meaning that this beefed up Aventador 2017 will do better in corners! What do you think? Make sure to share your thoughts with us in the comment section below!